When you make beer, you will probably end up with batches that are mediocre or bad. There will be times when the only thing you can do is dump it. You may need the bottles or the keg the beer currently inhabits. But don’t be too quick to let the sewer drink it. Here are 3 things to try first. I get really excited to try my beer. 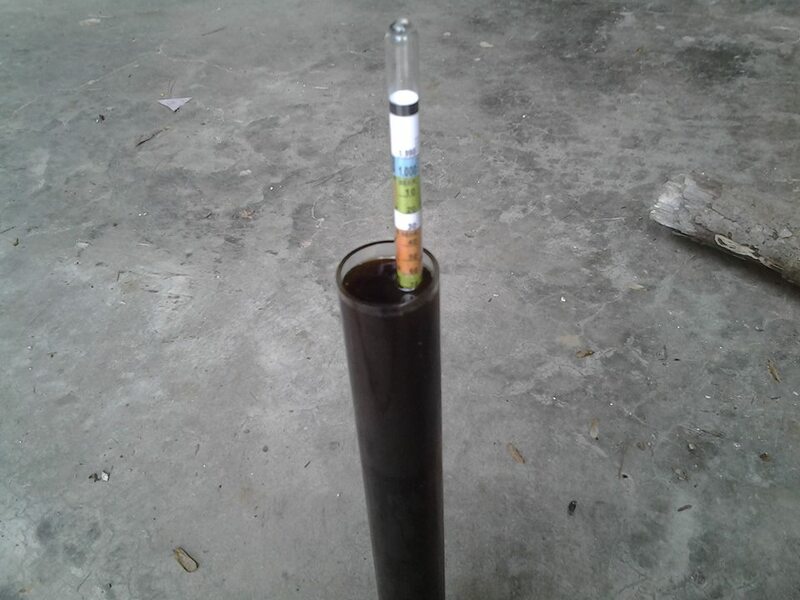 I usually drink all my hydrometer samples, even straight out of the boil kettle: trub and all. 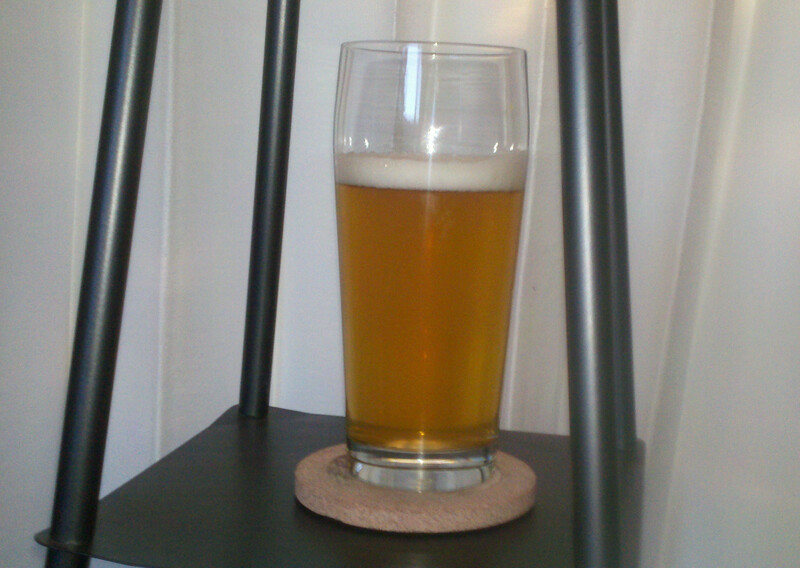 When I’m bottling, I’ll usually pour myself a glass out of the fermenter just to see how the beer tastes at this point. Even flat, it usually tastes pretty good. When I bottle condition, I usually start sampling the beer after about 5 days. With most beers, this works out well, but I have had some batches with unpleasant flavors at this point. I had a porter that tasted like sucking on a penny, a pale ale that was just harsh and unpleasant. I think this is because the yeast haven’t completely fermented out the priming sugar, and there are still some intermediate byproducts the yeast clean up after a while. Both of the beers mentioned above turned out to be excellent once they sat for another week. So, be patient. Flavors change quickly, especially at the beginning. 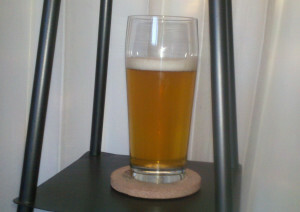 A matter of a few days can allow a beer to mellow, fill out and become fully carbonated. Getting to sample your beer isn’t a race. Even though you want to try it as soon as possible, don’t write it off as a lost cause the first time you try it. Be patient. Sometimes you can tell when a beer isn’t going to be what you wanted from the recipe. Your sample as you transfer from the kettle tastes flat and lifeless or doesn’t have the base flavor you wanted for your beer. Don’t despair, there are nearly-infinite possibilities at this point. Was that pale ale lacking the hop flavor and aroma you wanted? Dry hop in the fermenter. Heck, dry hop any beer and see how it turns out. Does the beer seem to lack complexity? Add molasses or Belgian Candi to the fermenter.You can even add spices to complement and change the flavors in your beer. Some beers are good, but they can be a bit overwhelming. I made a ginger stout for a competition. It was a good beer, but even twelve ounces started to feel like work by the time you got to the bottom of the bottle. It was a milk stout, and the lactose made the finished beer feel heavy in the mouth. The ginger flavor was strong, and enjoyable for the first few sips. It quickly took on the role of palette-abuser. The strong roast notes and overpowering ginger flavor made a great braising liquid. Beer contributes bitterness, which is not found in many recipes, so a dose of beer can really brighten up a dish or add a new dimension to it. If you’ve made a good beer, but it’s a bit much on its own, try adding it to your cooking. Pick a dish it will meld with, and see how it can transform the flavor and the experience of that meal. If you’re thinking about dumping your beer, try these three tips to save it. Do all three on the same batch to see if there is any hope for your beer. The learning will be worth it. If your beer was just bad, you’ll probably want to dump it. If it is unpleasantly contaminated or you just can’t stand the flavor at all, don’t be ashamed to dump it down the drain. That is part of the learning process.